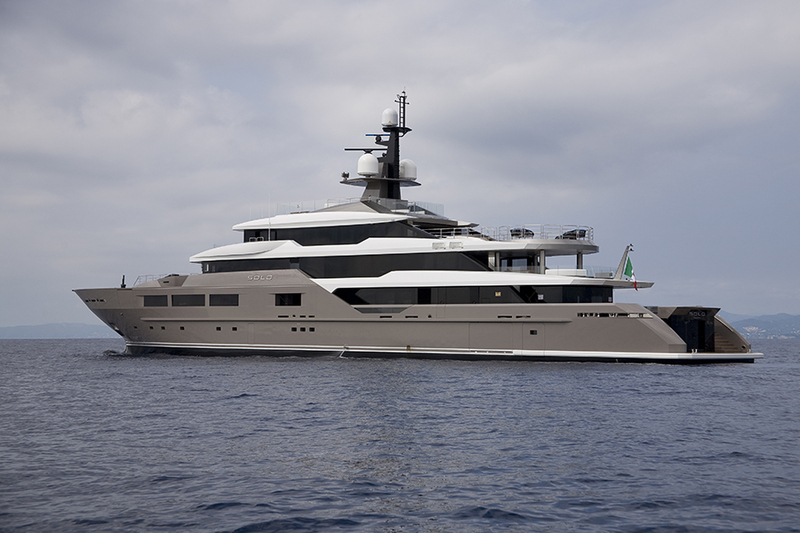 For the first time, Tankoa Yachts has showcased it’s latest project,72m M/Y Solo to the world at the Monaco Yacht Show. 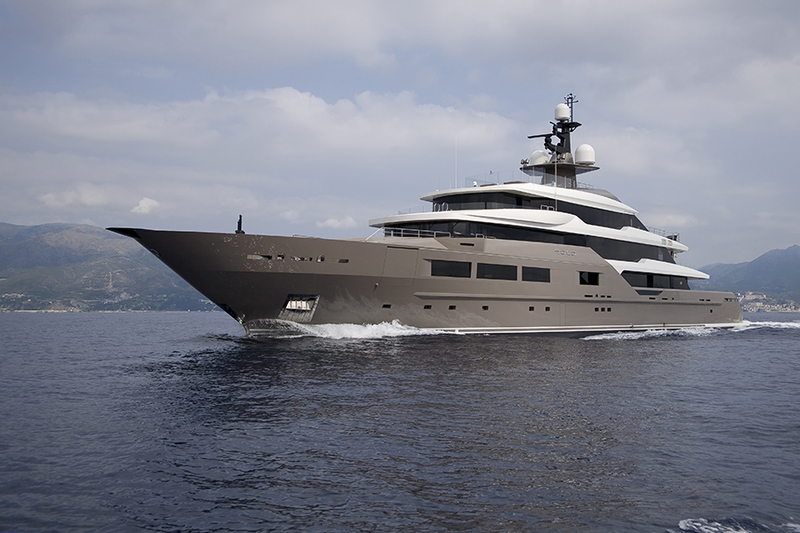 Designed by Francesco Paszkowski, the new project has numerous design cues that are reminiscent of Tankoa’s previous project, 69m Suerte. However, as clarified during the show, Solo holds a number of key differences which differentiate her from other vessels. 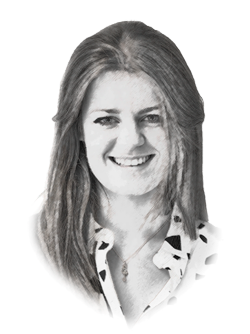 Earlier this year, Tankoa clarified its position in the market as a semi-custom builder, focusing on speculative construction. 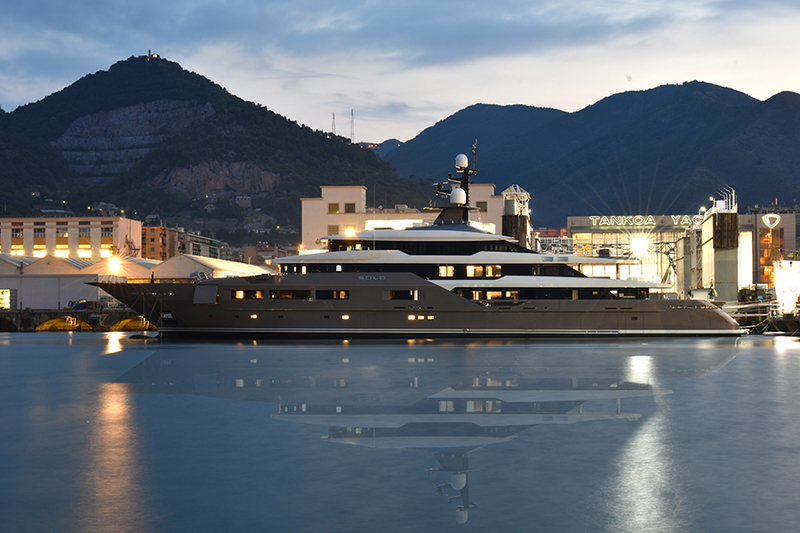 The shipyard currently has three 50m superyachts in build at the shipyard in La Spezia, which Tankoa’s general manager, Edoardo Ratto, says is representative of the shipyard’s strong financial position. 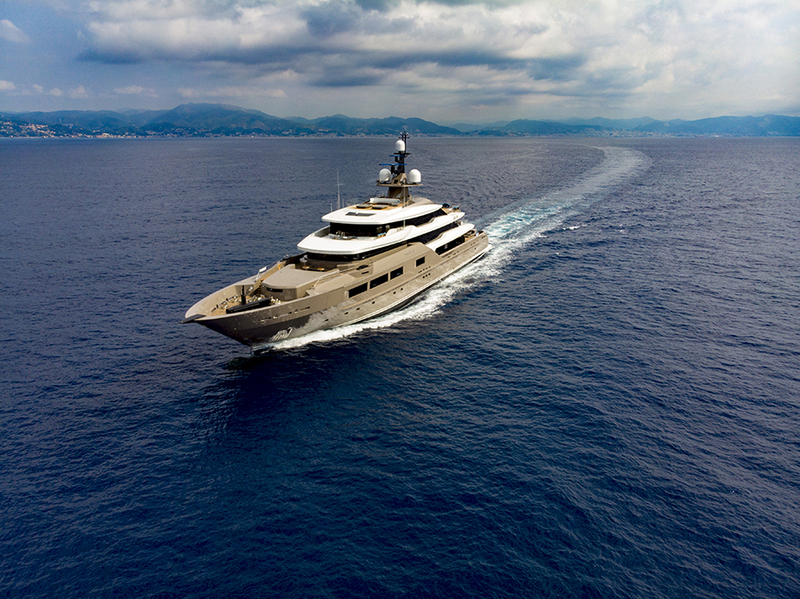 Some of the key features which differentiate 1,600gt M/Y Solo, is the catalytic underwater exhausts, which frees up volume on all decks and also means there will be no detectible fumes or exhaust smell. There is also a new winter garden and much larger aft deck. 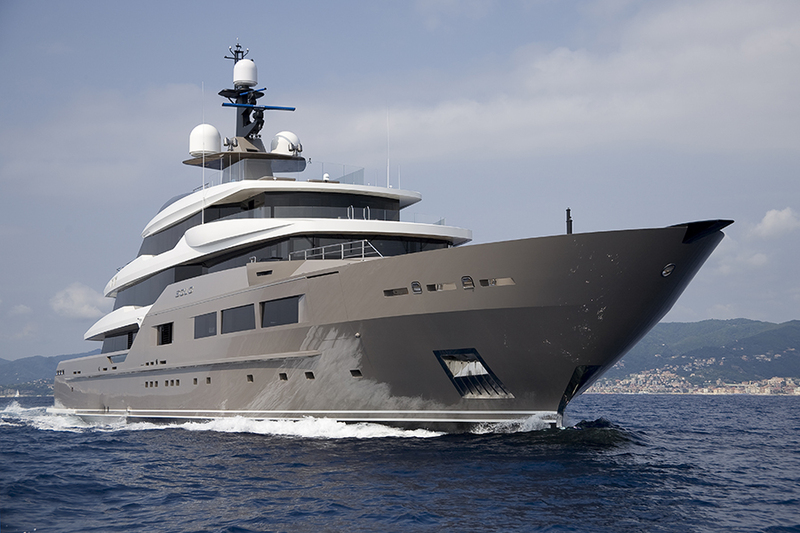 The new superyacht’s build engineer and owner’s representative, Albert McIlroy adds, “I can now really feel the shipyard is truly backed up by the experience of Tankoa’s managers and technical office and the guys are raising the bar of quality and engineering yacht after yacht.